The money raised at the ECA(SA)’s KwaZulu-Natal region’s annual charity golf day was shared amongst four charities, says Shantonette Pillay, Regional Director. A popular event on the region’s calendar, the KwaZulu-Natal golf day was held at the Mount Edgecombe Golf Club on 25 May and was well-supported by ECA members, raising over R22 000 for charity. 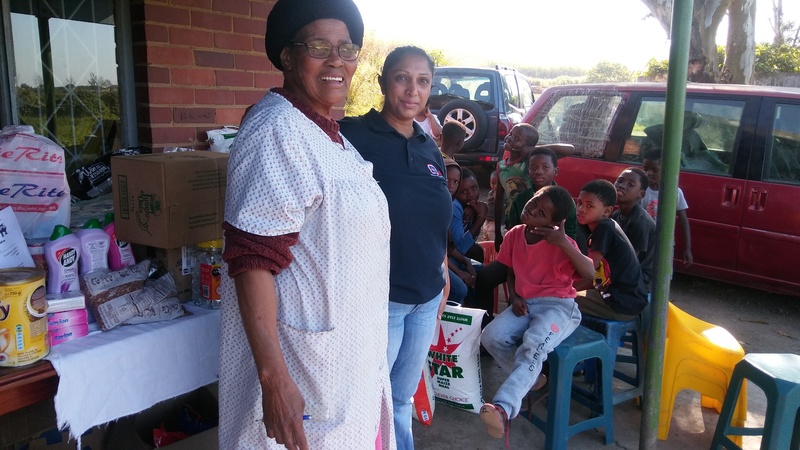 Early in July, Shantonette and staff visited Senzonkhulu Home, Edith Benson Babies Home, Lakehaven Child and Youth Care Centre and the St Thomas Home to distribute groceries to these worthy welfare organisations.